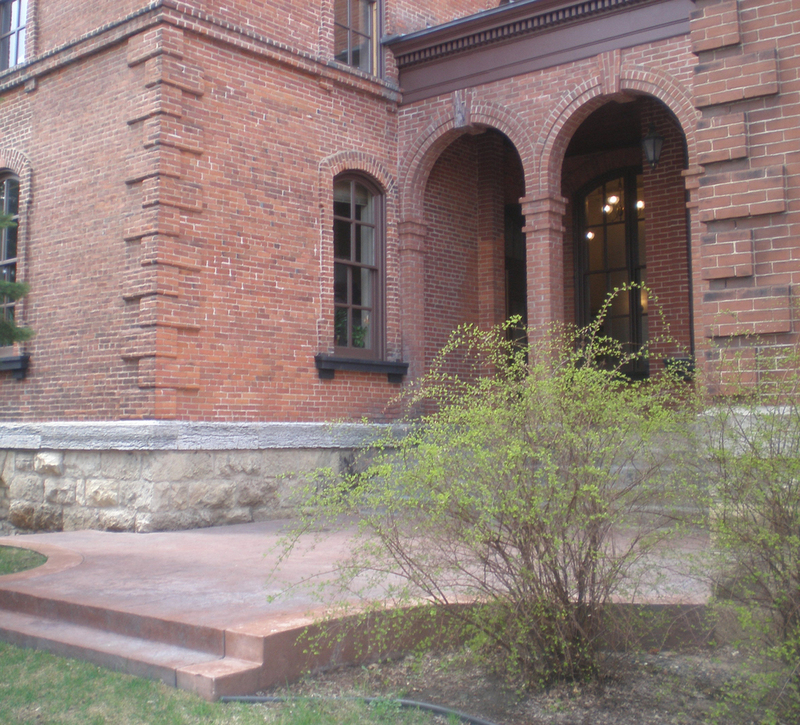 This historic structure was built in 1870 and is the oldest standing courthouse in the state of Minnesota. HEI provided electrical engineering services and designed a wireless fire alarm system for the courthouse. Wireless was chosen over hardwired because of the need to protect the building as much as possible from construction damage. Installation was phased-in to minimize disruption of tenants and events at the building such as weddings, fairs, and craft shows. Intense commissioning and troubleshooting was initially required to make the system operational.